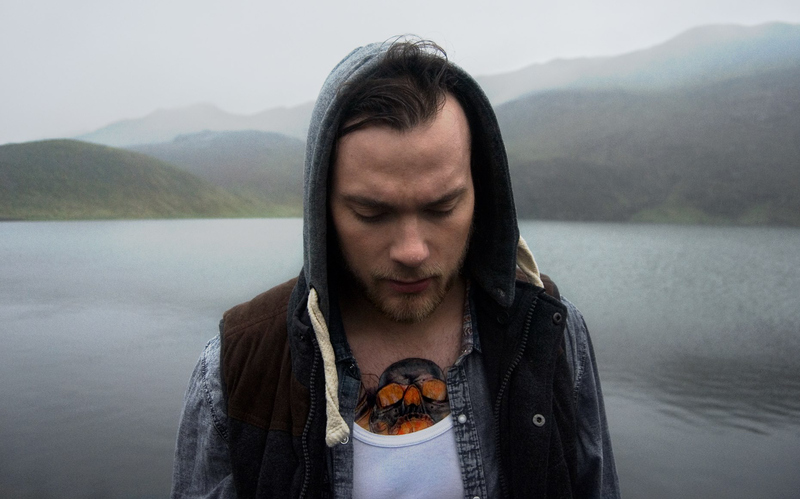 Now that winter has officially arrived the need for some snuggle worthy tunes has arisen, ‘Comes and Goes’ by British singer songwriter Covey is the perfect listen. With experiences growing up all over the world, it is clear Covey has a unique maturity and array of influences in his voice, working together beautifully and allowing for a powerful sound to shine through. This week we’re taking our Album Review past Australia’s shores and listening to the tender tunes of English five-piece Cherry Ghost with their new record Herd Runners. Whilst the band has long associated themselves with the indie rock genre, featuring emotional content and sweet, rolling guitar lines, there’s something about this work that seems like a throw back to the country-rock sounds of Nashville. In fact, the band’s sound this time around could easily be likened to that of The Eagles with its vibrating harmonies and occasional slide guitar. “Clear Skies Ever Closer” is a beautiful introduction to the album. Demonstrating real energy and a wonderful hopeful vibe, Simon Aldred’s vocals are really made to shine and it’s a song that will sit comfortably on repeat. However, the feel of the album quickly becomes more restrained, leaving the band more open to explore slower melodies in tracks such as “Fragile Reign” and “Sacramento”. 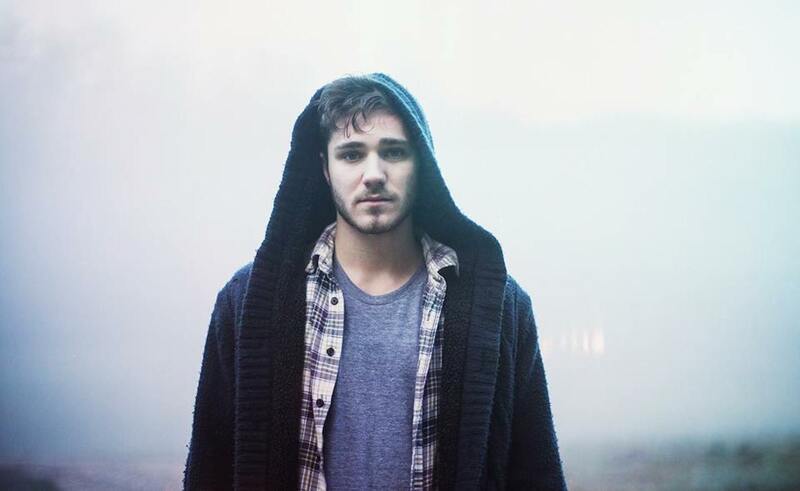 The mood quickly takes a melancholic turn with “Drinking For Two” and the listener is engulfed by its simple sadness. But the energy of the first track does make a heartfelt reappearance by the end with “Love Will Follow You”, my personal favourite from this album. Herd Runners is set for release in Australia this Friday 16 May – be sure to give it a play on Spotify or grab yourself a copy! 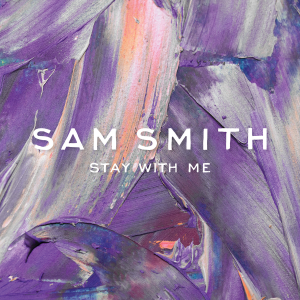 A song that we have been loving this week and that has been getting a lot of international attention since its release is Sam Smith’s “Stay with Me”. Sam’s smooth vocals, which you might recognise from his feature on Disclosure’s track “Latch” are stunningly beautiful, and although this track is a bit mainstream, it is a good listen. The gospel chorus and heartbreaking melody will connect with anyone lovesick listener, as Rolling Stone’s Mike Powell commented “If ninth-graders still made mixtapes for their crushes, this would be on all of them” (2014). Keep an ear out for Sam’s new album In The Lonely Hour which will be released 26th May 2014. If you like remixes or indie music, pop or rock, even electro, then boy do we have some good news for you! 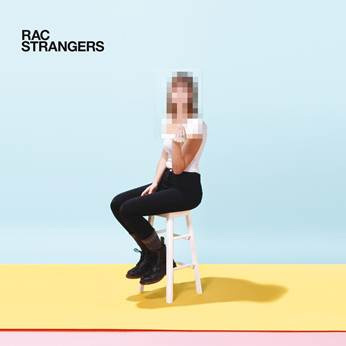 This Tuesday (April 1st) RAC, or Remix Artist Collective as the artist is more formerly known, is releasing Part ll of his brand new album Strangers! RAC takes a different spin on remix, bringing together a range of great artists and sounds from around the world. 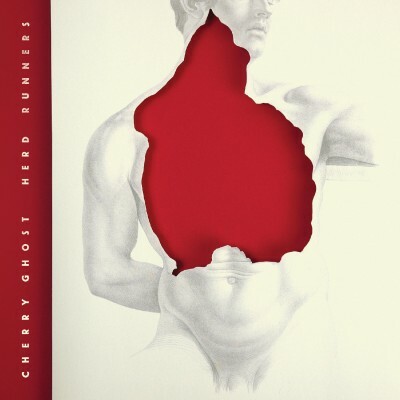 The two parts of the album showcase some standout feature artists from a range of genres, including the likes of Tokyo Police Club, Tegan and Sara, Penguin Prison, YACHT and St. Lucia. 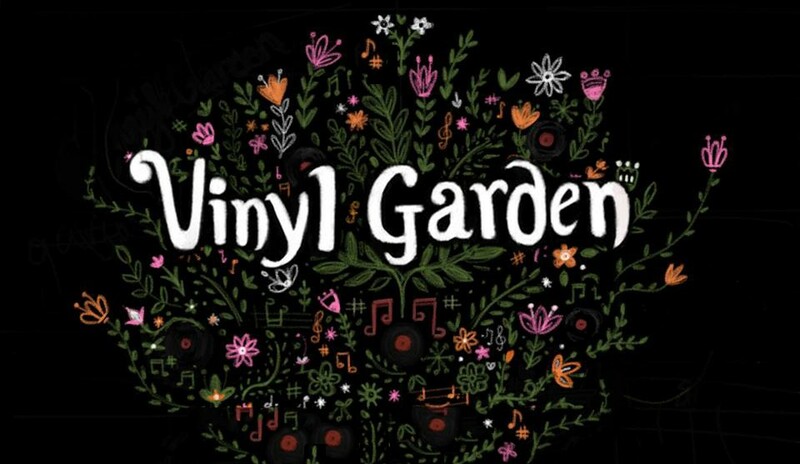 This album pulls together a fine selection of music and explores some unique and fresh sounds. Part l, which was released March 4, brought a range of catchy, upbeat, fun and sometimes a bit rock ‘n’ roll tunes, and listeners can expect more of the same in Part ll with more highs and lows, and more unique sounds that will leave you wanting more. Some stand out tracks from Strangers Part 2 include “Repeating Motion” (very cool), “405” (very youthful), “Cheap Sunglasses” (very catchy/very summer), and “We belong” (very smooth). Be sure to grab yourself a copy on Tuesday – the album is a lighthearted and upbeat listen and will keep you trackin’ till the weekend. No, honestly he can’t. 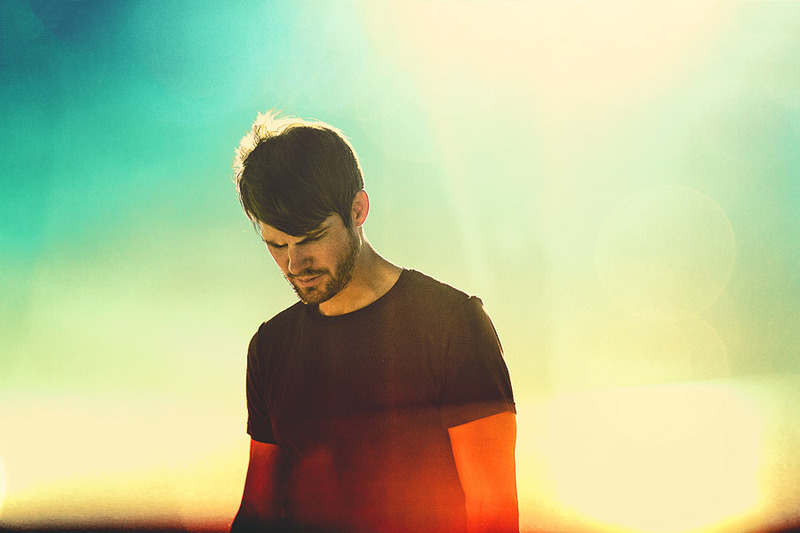 Simply put, Scott Hansen, known in the music world as Tycho, is an artist. As with his earlier titles, including Dive and Past Is Prologue, Tycho’s latest album Awake maintains the San Francisco producer’s signature ambient sound, and after his three-year break from recording, reminds us that there is beauty in the simple things in life. He has managed to create original tracks with this sound, compiled together in a smoothly linked album. Because whether it’s easing into your morning peacefully, practicing yoga or doing a last minute essay for uni, there is no wrong way to experience this music. However, the genre is not for everyone. Unlike his past albums, Awake is stripped back with no vocal layers, focusing instead on the simple, looping guitar riffs. For those with short attention spans, Awake is not for the foreground. Keep in the loop for upcoming music and concerts here. Us Aussies can only hope that one day soon Tycho extends his tour to our borders!